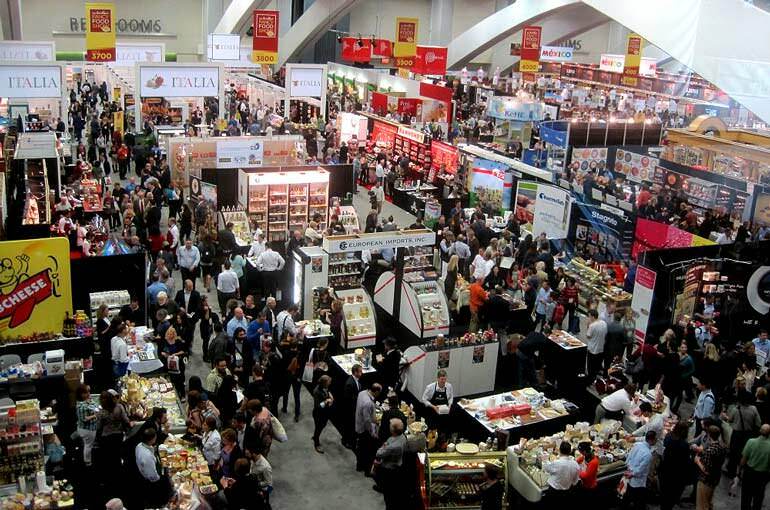 This past weekend the ONDA team attended the Specialty Food Association’s Winter Fancy Food Show in San Francisco. 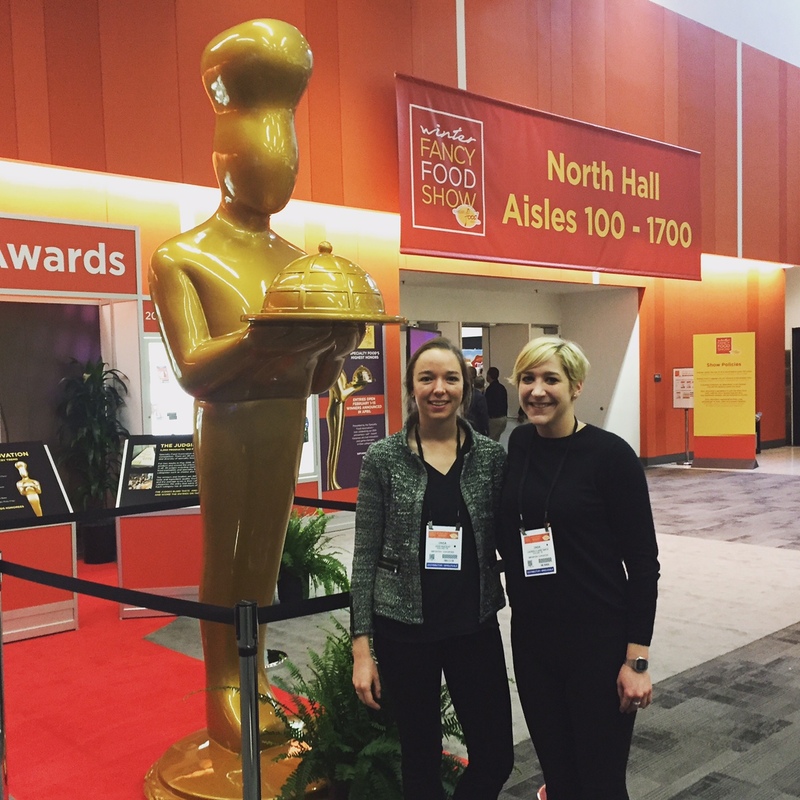 As Fancy Food Show novices, we were blown away by the sheer volume of food, the innovative new products, and the talented and passionate folks behind them. Probiotics Lots of kefir, kombucha, and drinkable yogurt. The kombucha was a refreshing interlude to all the sweets that we were munching on. Superfoods The superfood trend is staying strong with moringa, goji berries, and ancient grains all making appearances. It’s exciting to see nutritious, natural foods become increasingly popular and available. If the food show is any indicator, this trend is here to stay. International Flavors Many of the products we tasted at the show were influenced by global flavors, and ONDA is a fan of this trend! Artisan coffee and chocolate No explanation necessary because who doesn’t love these two things, especially together? Some of the weird and wonderful offerings included: tequila-infused coffee, chocolate bars with potato chips (yum! ), and pour-over Vietnamese coffee that comes packaged in its own filter. Savory snack bars and jerky Like it or not, savory snack bars are a thing now, and chewy meat snacks have gone way beyond Slim Jims. Is this the year savory snack bars go mainstream? It was inspiring to be surrounded by such a wide array of entrepreneurs who are so devoted to their companies, products, and missions. We walked away from the show with some new friends, a long to-do list, and a lot of energy to channel into ONDA’s next chapter.